The Arena Chameleon swim briefs are manufactured using Arena’s Max Life material for long lasting comfort, performance and fit. The 54% polyester 46% PBT mix resists abrasion and pilling as well as being chlorine and sunlight resistant. 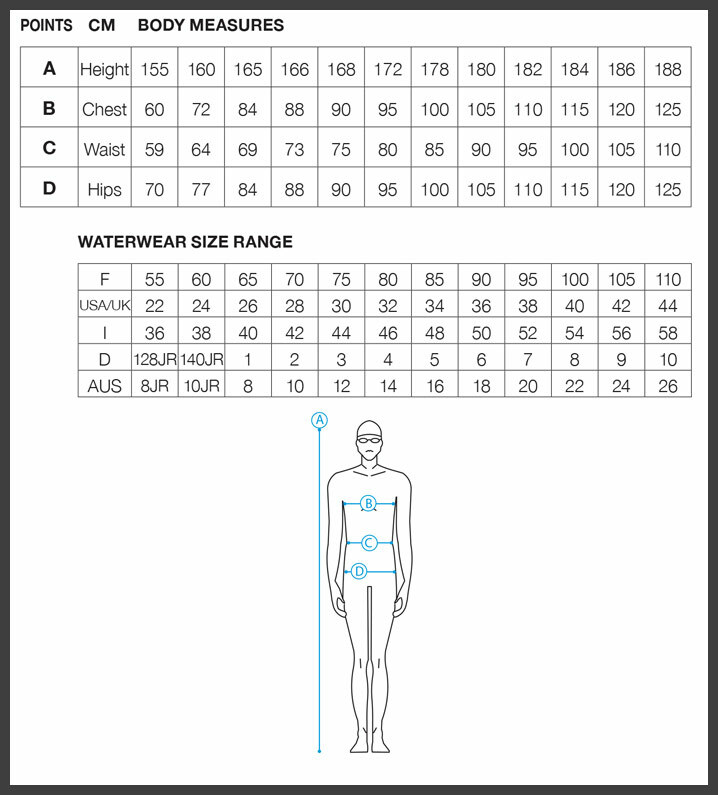 They have a 7cm side seam, front lining and internal draw-cord at the waist and are perfect whether you go to the pool for regular training or on holiday! 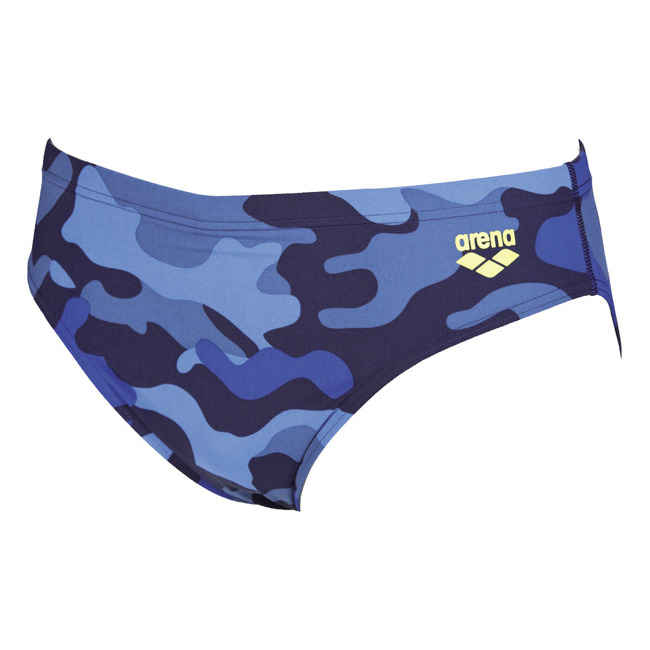 The all over blue combat style print will help you blend into the water with ease!